Price: £1.99 (on Wrap of the Day) or £2.99. You heard about the release of the Fiery Buffalo Chicken One here first (original post below) and today we are going to give you our mini-review. 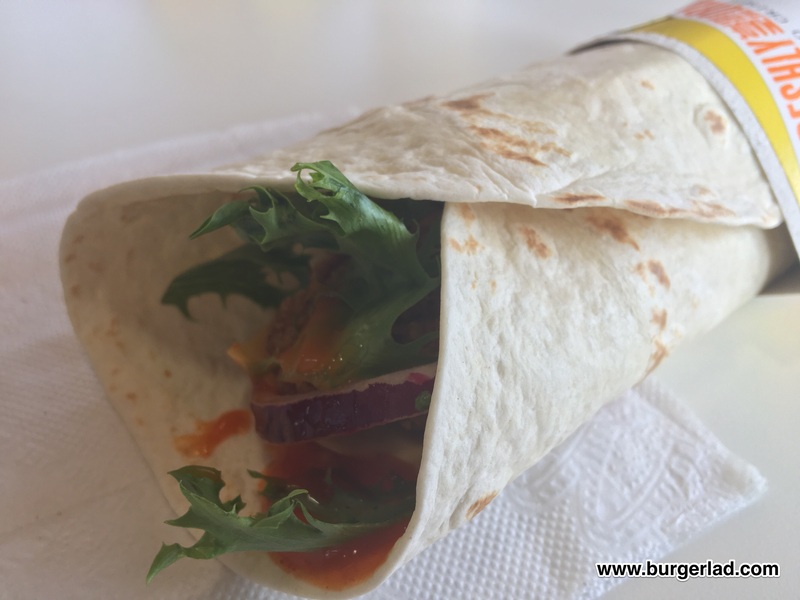 Gone is the Peri Peri Wrap (my all-time favourite) and it is replaced as the Wrap of the Day every Monday and Friday by this new offering. I’m going to have to approach this objectively because of my love for the Peri wrap. On paper though, they don’t look too dissimilar – the only major difference being the change of sauces and the swap to red onion. But how is it? And is that sauce as fiery as it promises to be? 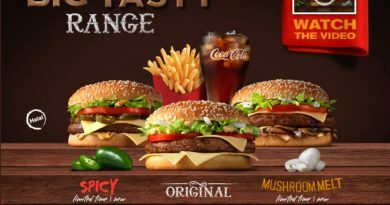 Thoughts go back to the previously released Hot and Spicy Buffalo BBQ Chicken (burger) and the Extra Hot version – I’m anticipating the sauce to be very, very similar, if not the same as used before. Let’s be honest, wraps are not very photogenic so you can’t expect too much from the pictures. 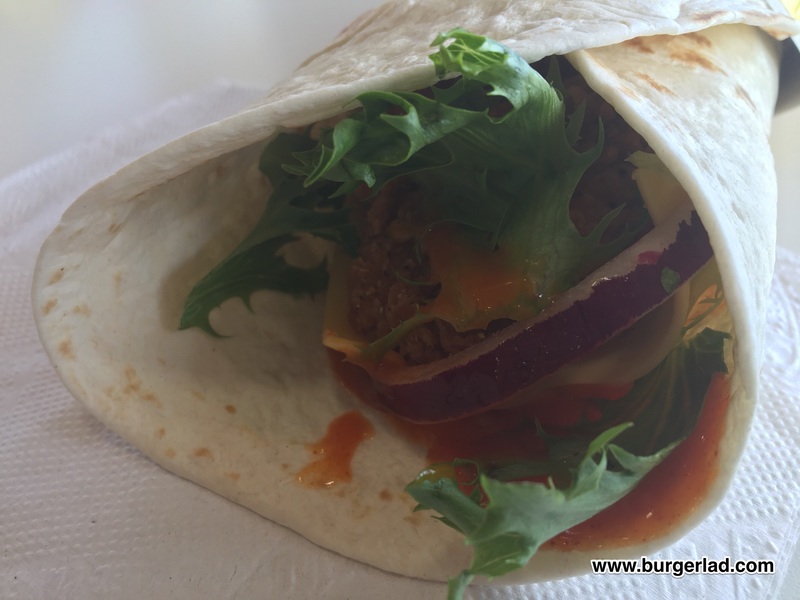 As McDonald’s Wraps go this was made decently with all the ingredients included. 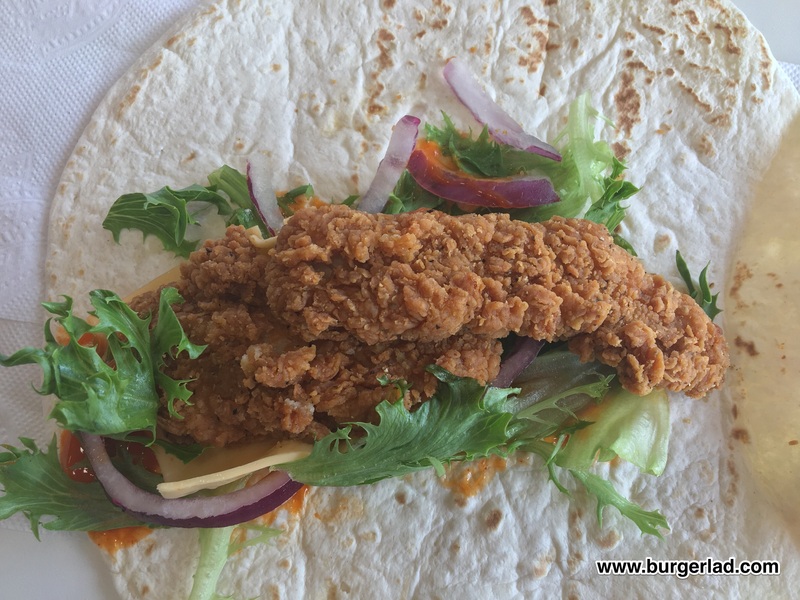 Biting in, you get the crispiness of the two Chicken Selects which are certainly favourable – I like these in wraps but am becoming increasingly frustrated with McDonald’s using them for their chicken burger LTO. Especially how they are priced. The sauce is undeniably fiery. It’s not scorchville-hot in terms of heat but definitely cranks it up a notch from the Peri Peri one. And that’s where it falls short compared to my old favourite. The fieriness of the sauce dominates the other components so all you are left with is a crispy chicken wrap with a hot sauce. I didn’t get one hint of red onion on my palate. Textually the Fiery Buffalo Chicken One delivers from the chicken, lettuce and red onion contrasting with the cheese and soft tortilla. It just doesn’t “do it” for me though. That’s not saying I won’t have it again as I have always been a fan of Wrap of the Day on a Monday and/or Friday – just not as much anymore. 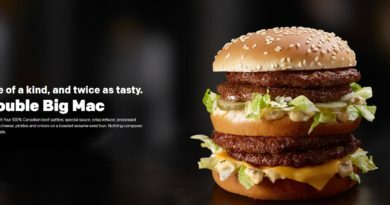 With the Big Tasty set to be with us until sometime in September (I dreamt the M was returning the other night – must get professional help) it looks like the major fast food excitement will be coming from The Colonel. 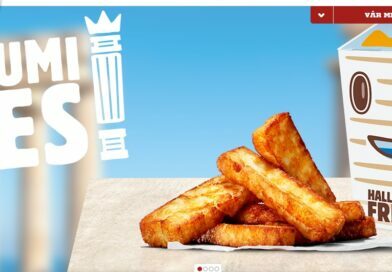 If you missed the news, the Zinger Double Down is set for a UK launch from Monday 23rd July and I expect we will be checking that one out soon. 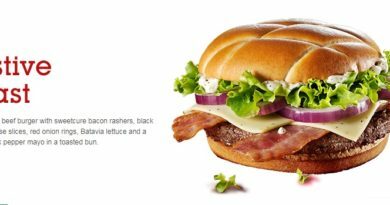 In the meantime, here’s one last look at the Fiery Buffalo Chicken One from McDonald’s. It’s enjoyable, slightly fiery but to the determent of the rest of the ingredients and (IMO) it’s no Peri Peri one. Sob. 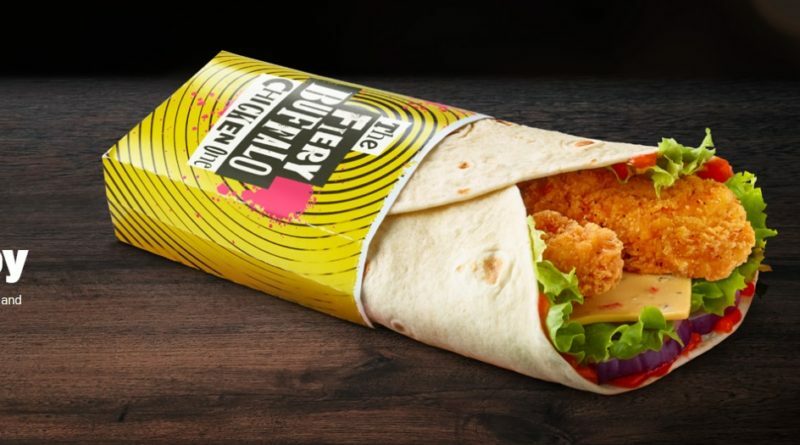 McDonald’s have a new Big Flavour Wrap coming out – The Fiery Buffalo Chicken One. 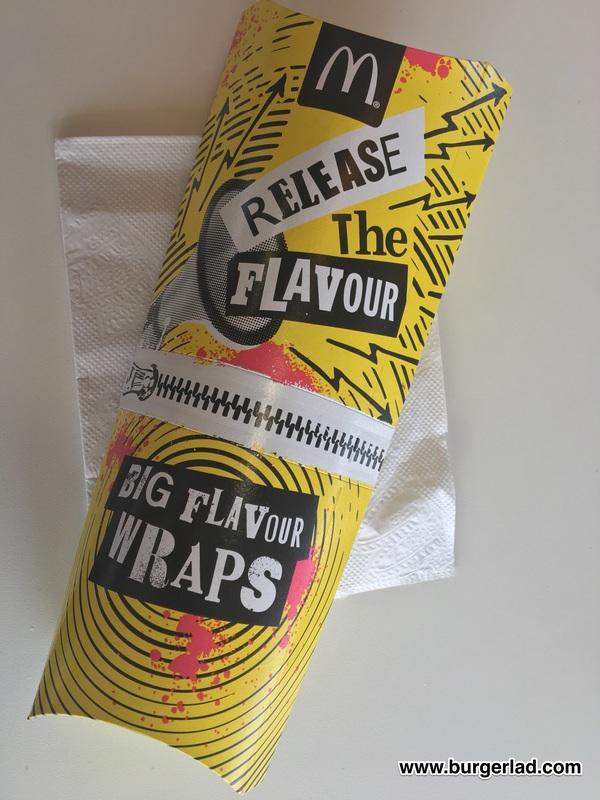 From Wednesday 27th June the new wrap will replace my favourite of all time, The Hot Peri Peri One. Sob. 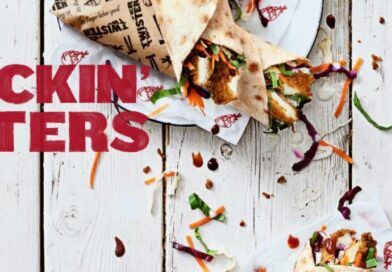 The Fiery Buffalo Chicken One will be available in crispy or grilled options and features a fiery Buffalo sauce, Pepper Jack cheese, lettuce and red onion. 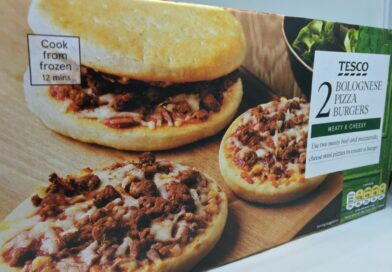 The crispy version clocks in at 473 kcal while the grilled version is 339 kcal. 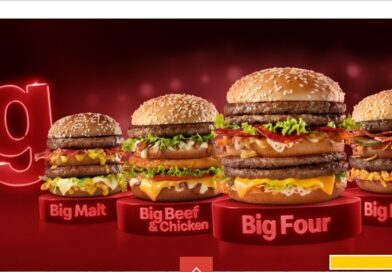 On the same day, the Big Tasty returns along with the Chicken Legend with Bacon and Cheese Bites. What do you think of the introduction of The Fiery Buffalo Chicken One? Will you miss the Hot Peri Peri One? Massive thank you to our “secret sauce” for the information. 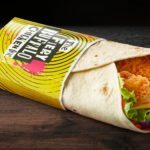 Fiery Buffalo Chicken Big Flavour Wrap – coming to McDonald’s soon! Haven’t tried it yet, but will be tonight as it’s wrap of the day for £1.99. The peri peri one was good, looking forward to seeing the difference if this one tastes better. Didn’t really like it as much as the peri peri wrap. The buffalo sauce is too vinegary for my liking. This is horrible too spicy but it does not have any flavor and any taste. Waste of time and money. I will never buy again. Dont buy even if you like spicy food. Ridiculously terrible. This is way, way too hot and spicy. The sauce isn’t pleasant, overwhelming tabasco, vinegary heat, little flavour. You can’t taste much else.